It’s only fitting that today’s Doll Face feature would be “Caitlyn Jenner” – not just because it’s trending but honestly who can plan their life of heroism the way this person has. An all around super hero for all communities. From Olympics to future advocate. 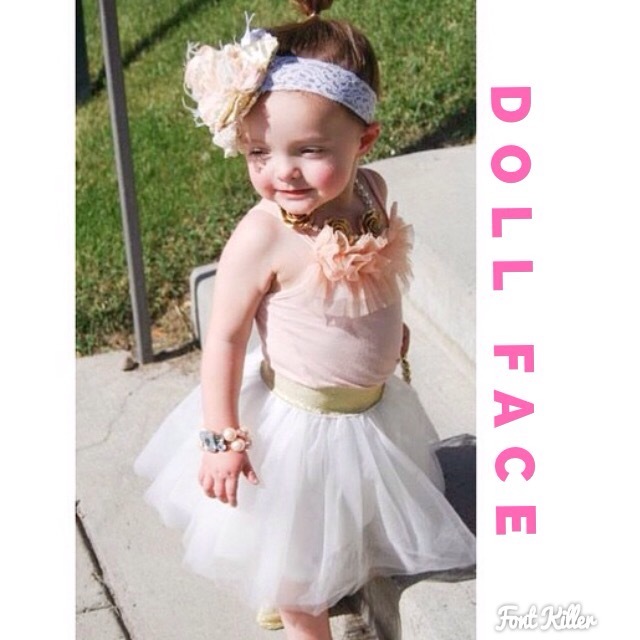 On to our Doll Face fashionista: “Londyn” our friend via social media http://www.instagram.com/TwinDollicious and also a wonderful customer. 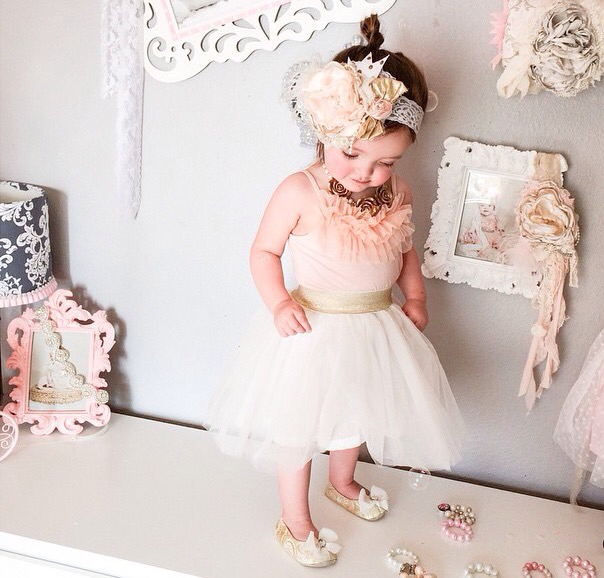 She’s a wee bit toddler with a sissy on the way and a mama whom takes incredible shots of her styling techniques. 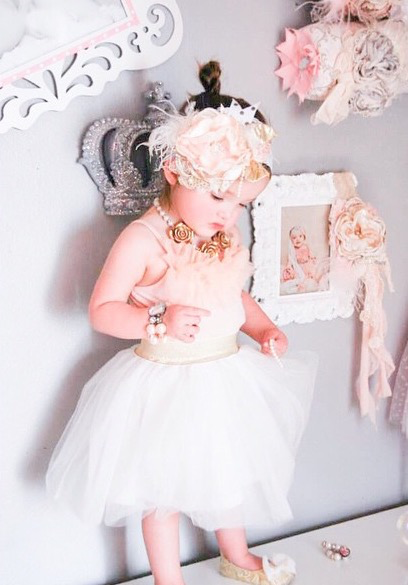 We especially love this photo of Londyn in our Glitter Gold Band tutu skirt , http://www.twindollicious.com/shop Cozette couture headband and bitsyblossom shoes .